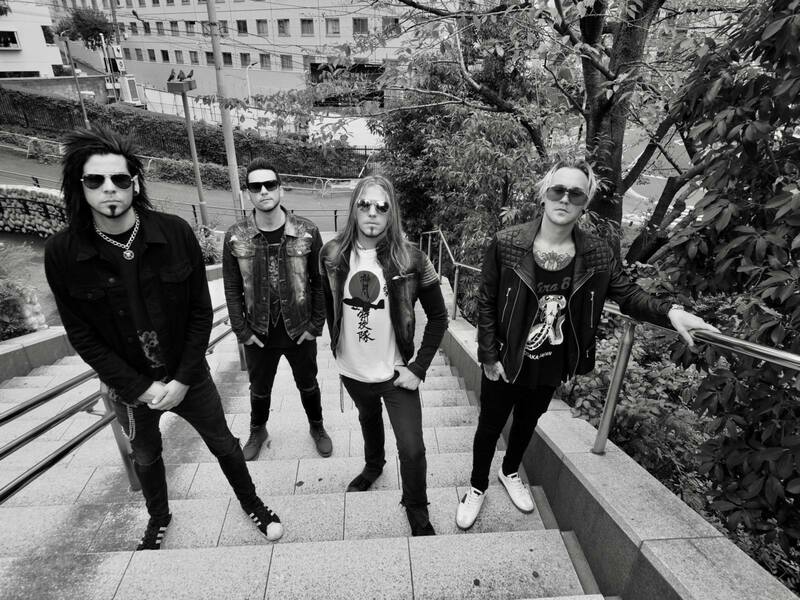 LIKE A STORM - Release New Video "Pure Evil"
Alternative Metal act, Like A Storm have released a new music video "Pure Evil". 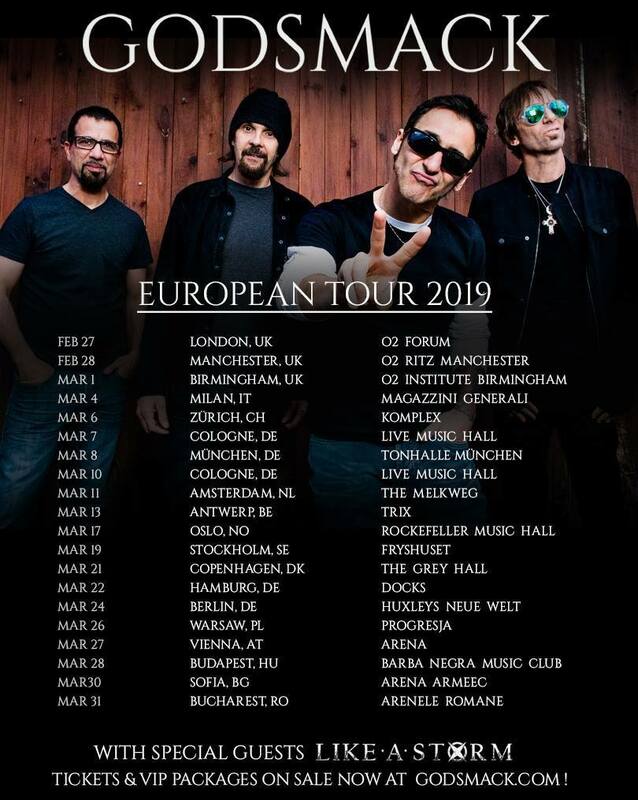 The band also announced a European tour, where they will be special guest for Godsmack headliner tour in February 2019. Before that the band will hit the road on their headlining US tour with Palisades and Farewell To Fear.